Looking for a truly memorable Gift Experience for a loved one? Why not have a look at our railway Gift Vouchers. To book Gift Voucher click HERE. 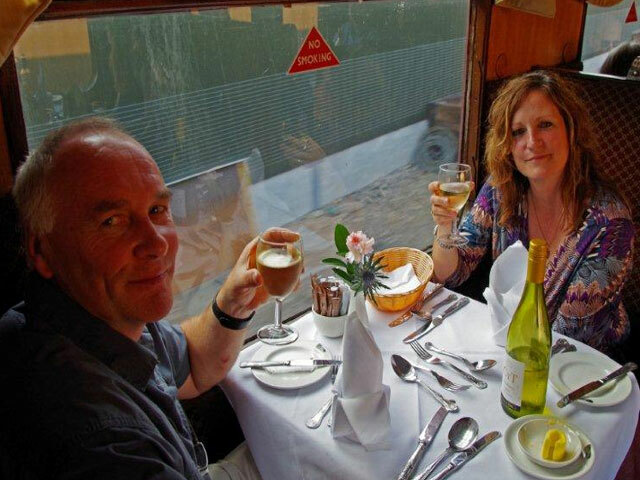 Treat that special someone to an exclusive three course Traditional Sunday Luncheon or enjoy travelling First Class. View the options below and then book your Gift Voucher either HERE, or by calling our office on 01479 810725. 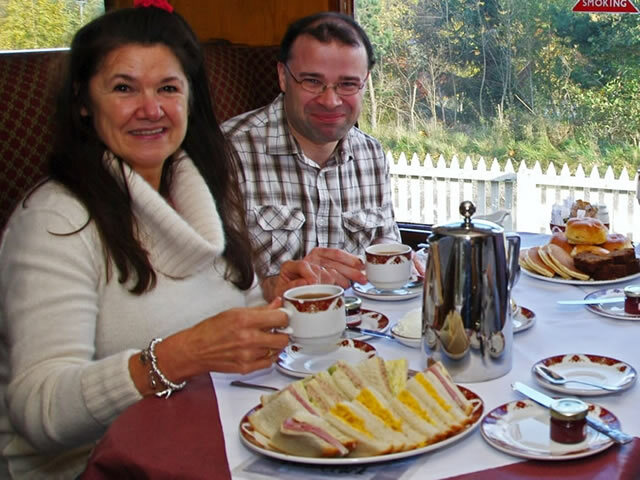 We have delicious daily Luncheon and Afternoon Tea dining offerings, which will be served daily aboard our standard railway services in 2018. Why not upgrade to one of our exclusive First Class Compartments and travel in real style! 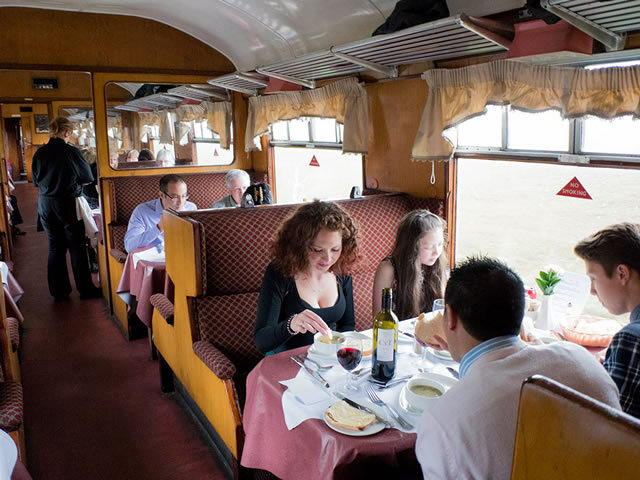 A Traditional Sunday Luncheon is served aboard our newly restored restaurant coaches. 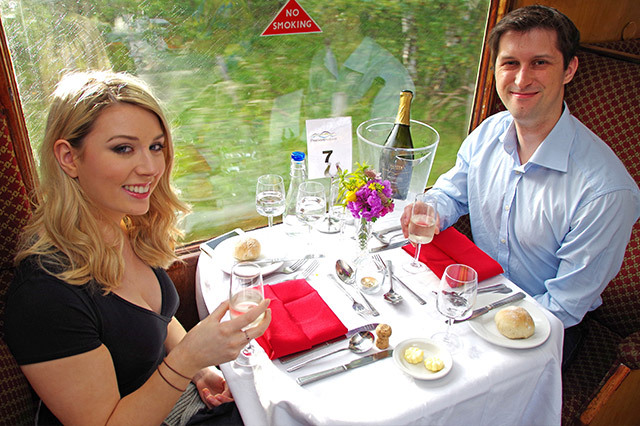 Enjoy a unique dining experience while you travel through Speyside countryside. This leisurely trip is truly one to remember! First Class upgrade available.